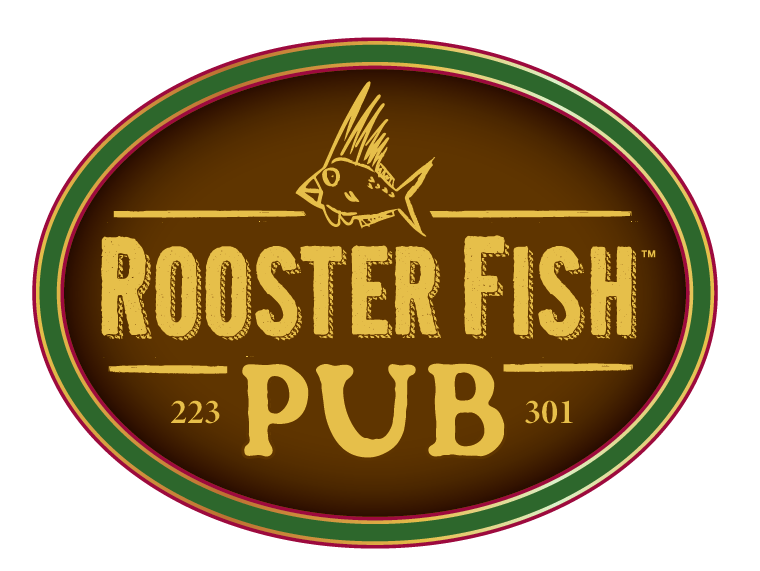 Rooster Fish Brewing offers passionately brewed, uniquely world-class craft ale from locally sourced ingredients. We have a rotating offering with at least 5 craft-style small batch beers and up to 4 seasonal and special brews. Sample, order a pint, and even take some home with you. We offer tastings for you and your pals any time we are open! We've worked with great dedication to create a comfortable pub atmosphere, with years of experience in the craft ale industry. We knew exactly what we wanted at Rooster Fish. We made it happen and we'd love to share our environment (and our ales!) with you. We are excited and proud to present our hand-crafted house-made ales to you! Our Blonde Ale has a restrained fruitiness and slight bitterness. Great with spicy foods! A traditional English Style dry pale ale with pleasant maltiness and flavorful hoppiness.